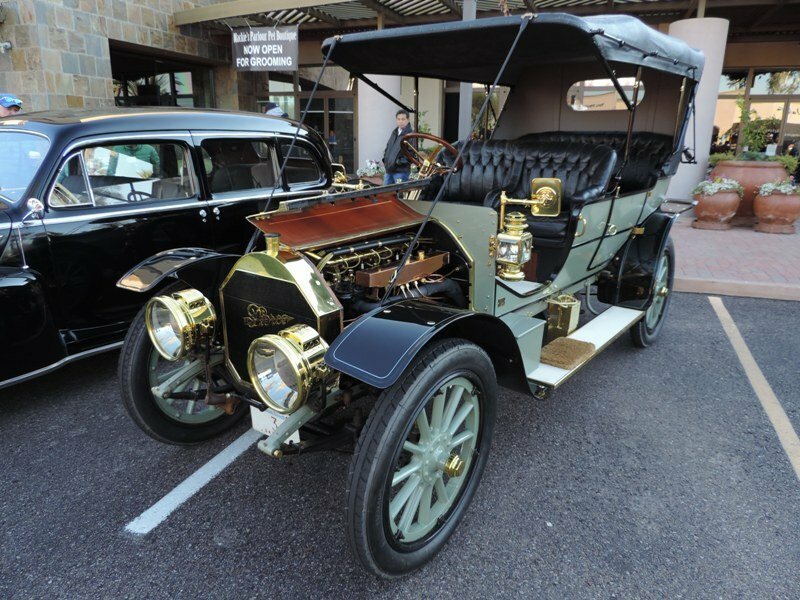 Arizona Concours D’Elegance kicks off a busy week of car auctions on Sunday January 11, 2015. 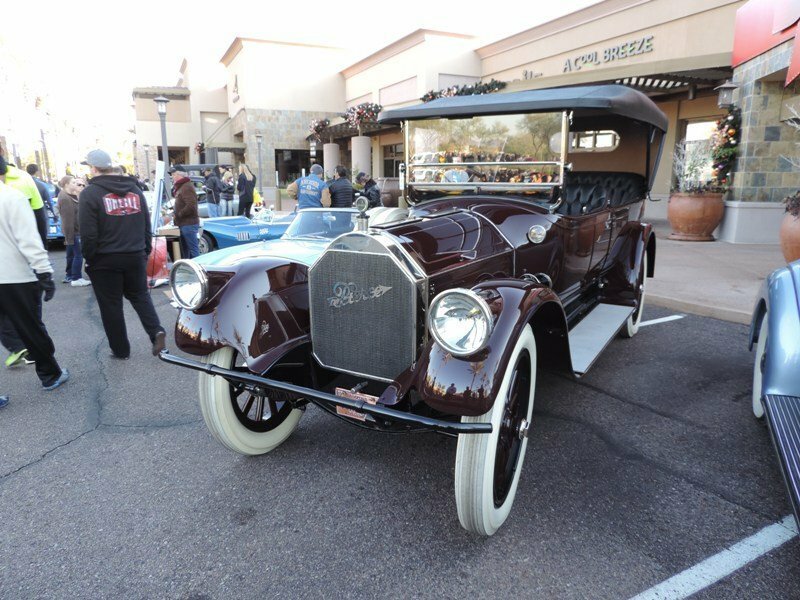 This is the second year for the concours judging show and will be held at the famed Arizona Biltmore. 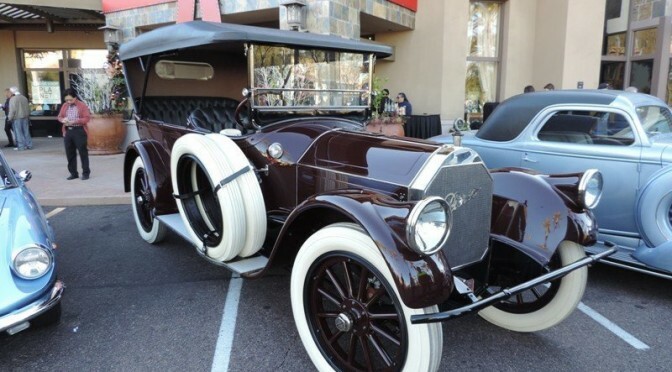 No less than six companies come out to the Scottsdale, Arizona region for car auctions next week and include Barrett-Jackson along with Bonhams ,Gooding and Company, Russo and Steele, Silver and RM Auctions. 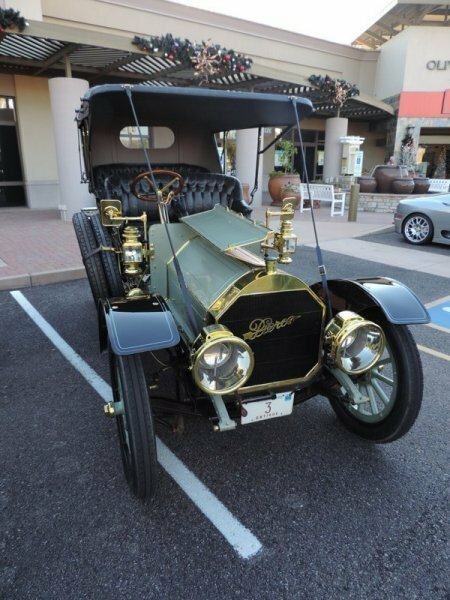 Last year the inaugural Arizona Concours D’Elegance was held and is a great way to kick off this frantic week of car auctions. 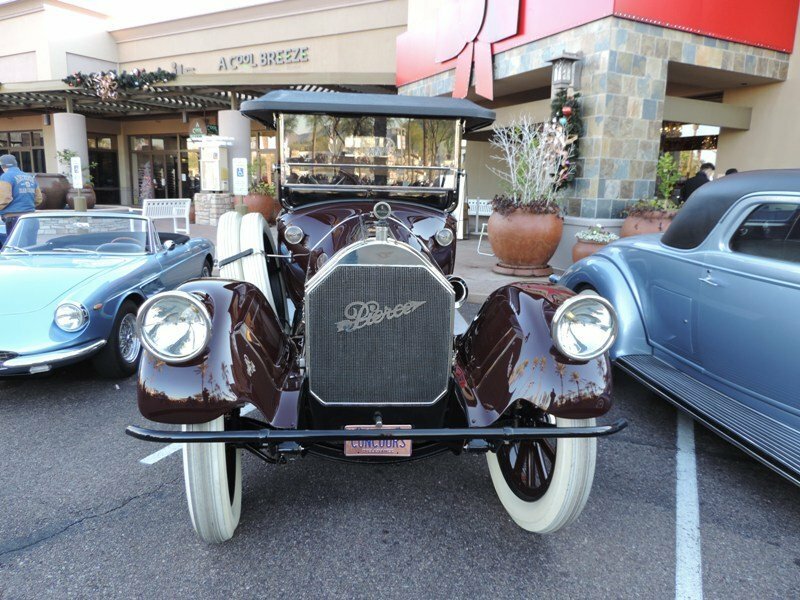 Plus the concours benefits a great charity, Make A Wish Arizona. 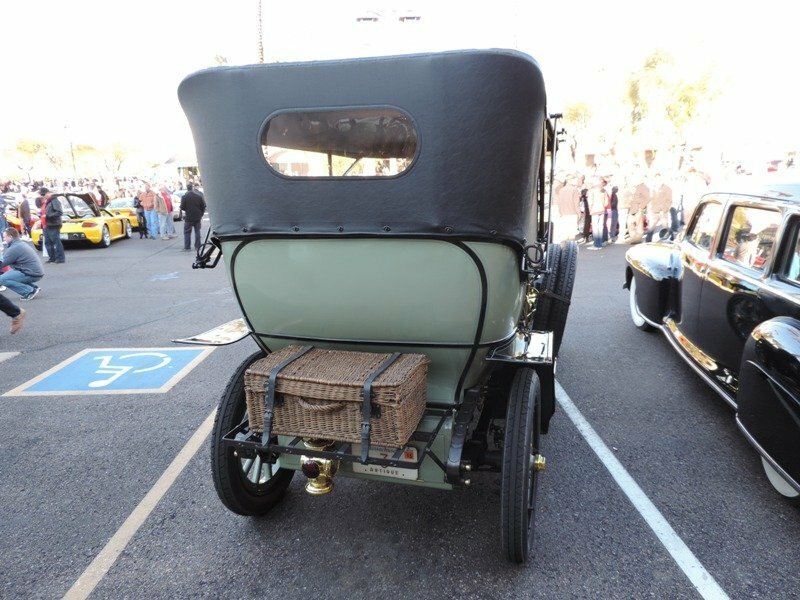 The Arizona Concours D’Elegance generally does not confirm which cars were accepted for the judging until the day of the event. 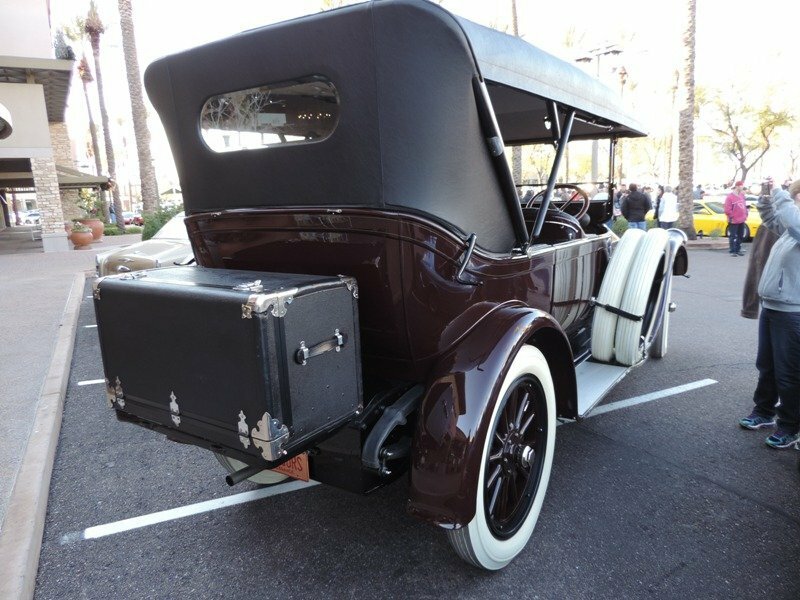 But beautiful, historic classic cars will cover the grounds of the Arizona Biltmore. The emcee for the awards ceremony is our friend Keith Martin, who publishes Sports Car Market and is always present for the Arizona auctions. 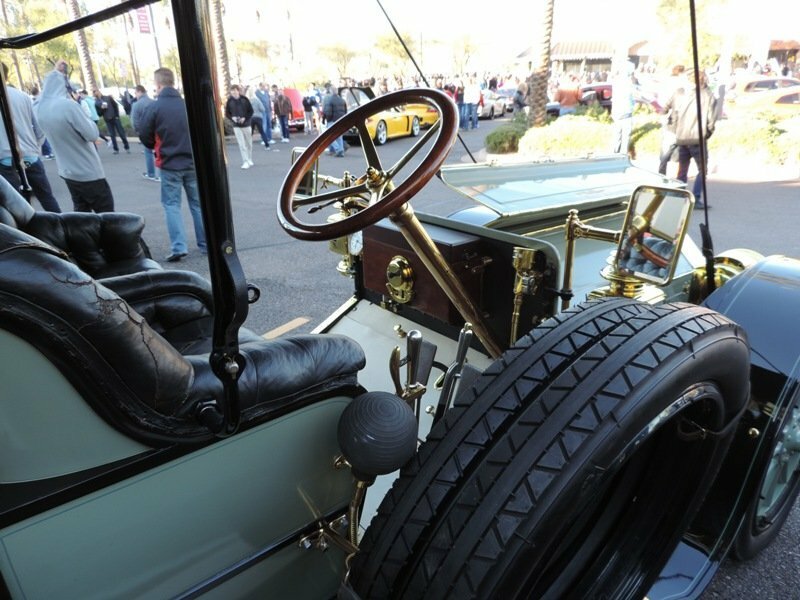 This year the committee selected four extra unique classes for cars to be entered in. 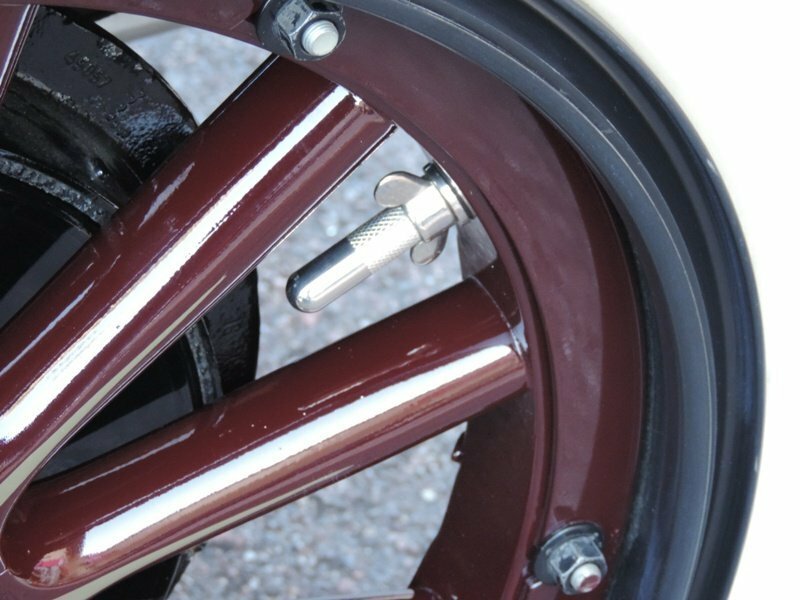 They are the Pierce Arrows, the cars of Frank Lloyd Wright who is closely associated with the judging site – the Arizona Biltmore, competition Ferraris and the Carrozzeria Ghias. 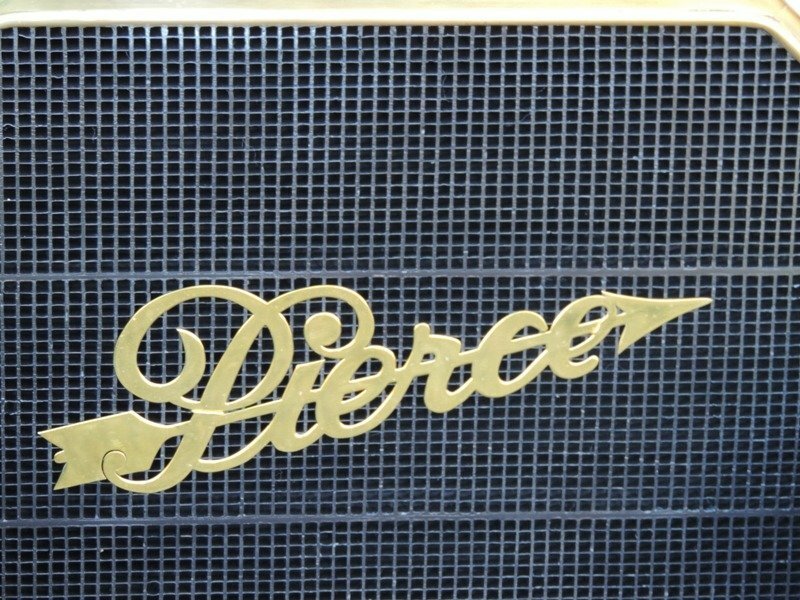 We had a chance to check out these two Pierce Arrows at a local show and expect both to be on the judging fields next Sunday. 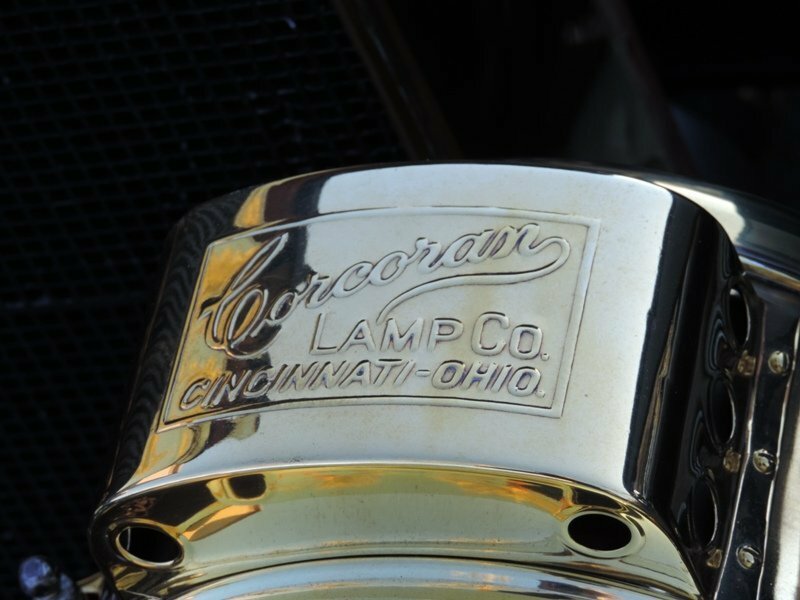 The cars were in great shape and show the historic beginnings of the marquee. 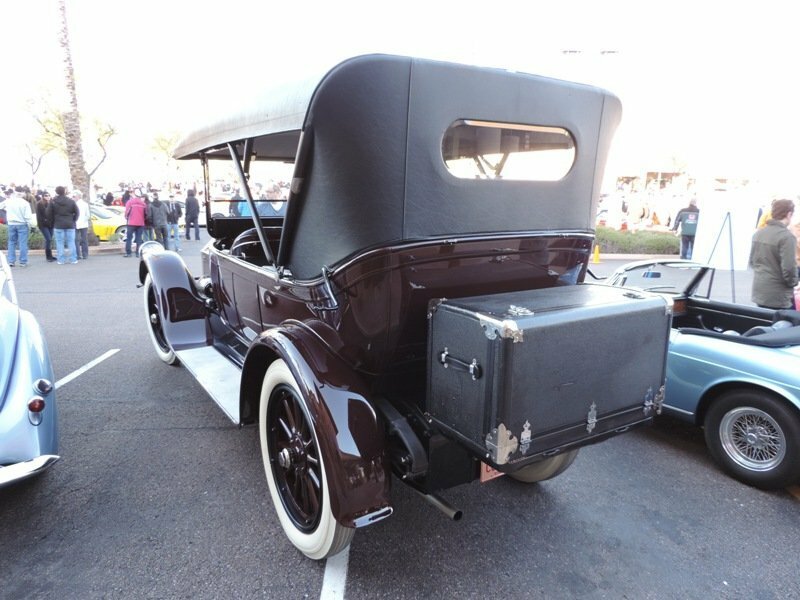 I was especially taken by the fuel gauge for the one Pierce Arrow being on the tank itself hidden behind the luggage. 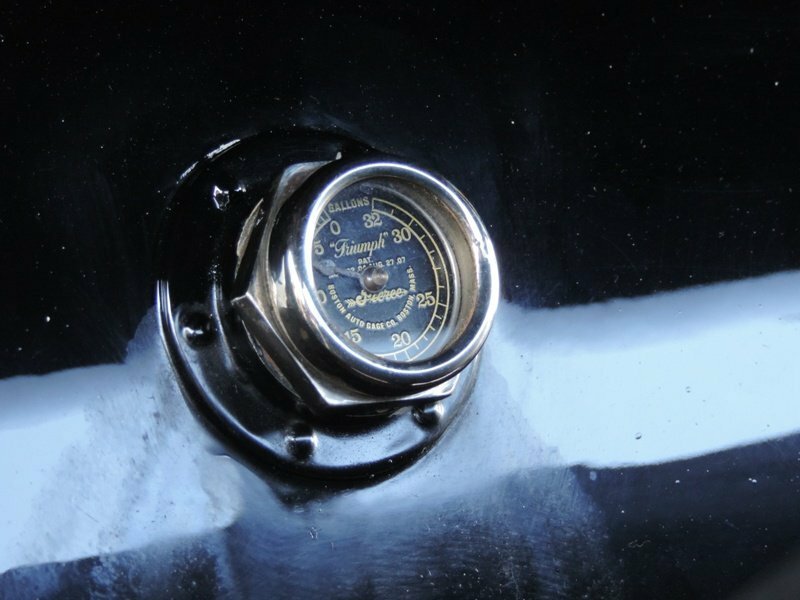 Hard for a driver to gauge his fuel economy on the fly! 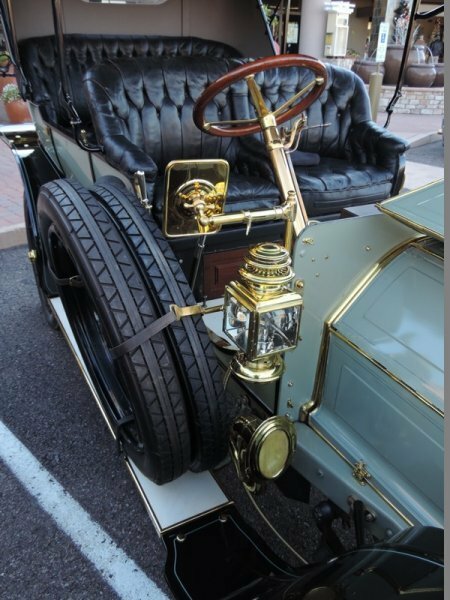 Along with Saturday’s festivities the Arizona Concours D’Elegance host two informative events on the preceding Saturday. 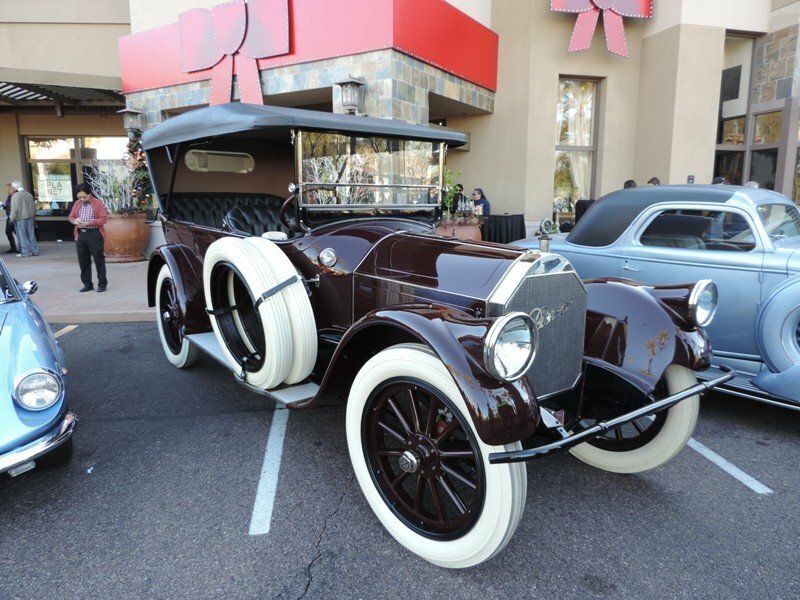 There will be an auction preview, hosted by the Phoenix Automotive Press Association (PAPA), with representatives talking about their upcoming cars and trucks that will be auctioned off. Plus an Elegance at Speed panel discussion with Peter Brock, Nigel Bennett and Kip Wasenko is held immediately after the car auction preview. 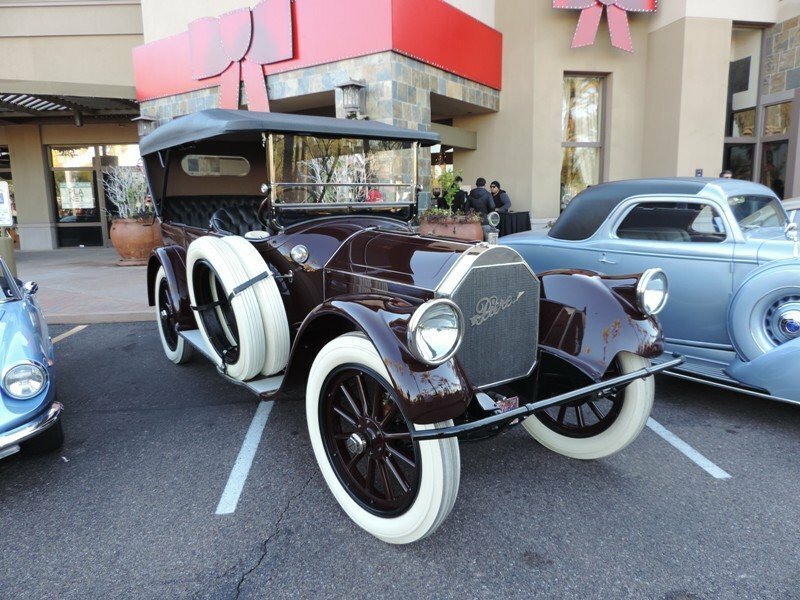 After the rigors of the judging on Sunday there is a tour for the registered cars available on Monday January 12, 2015 so expect to see some serious classic rides on the roads around Phoenix. Only 2,000 tickets are available for this luxurious event so don’t wait to check out their website and buy your tickets now.